The crafty person on your list would love to keep their supplies neat and organized with the Honey-Can-Do Craft Storage Cart. Rolling casters make it easy to move about the office, studio, or craft room. I use my craft cart for my holiday wrapping needs. 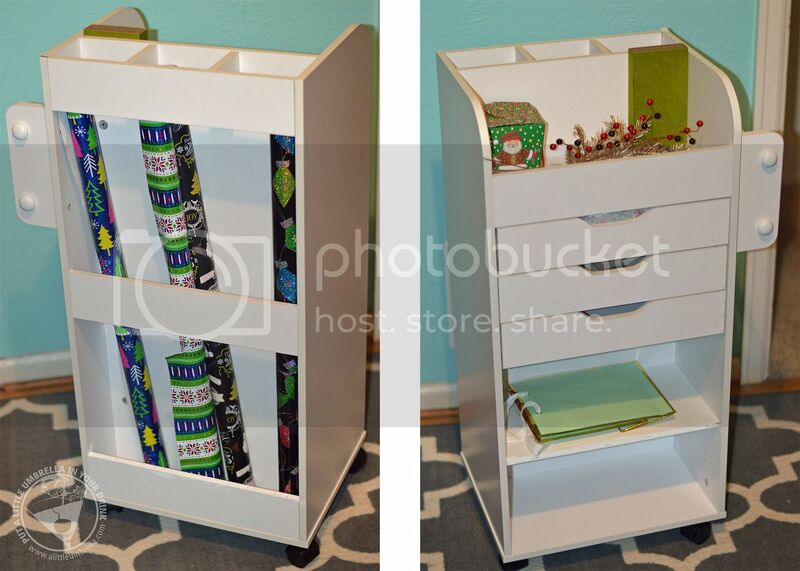 I can store my wrapping paper, gift bags, ribbon, and everything I need right on the cart. 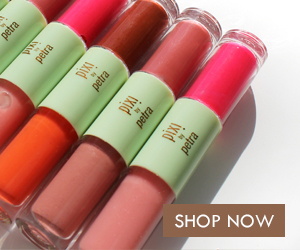 If you can keep your supplies organized, you don't waste time looking for your stuff. Once assembled, this cart has all kinds of handy storage including drawers, shelves, compartments, even rods for storing ribbon. 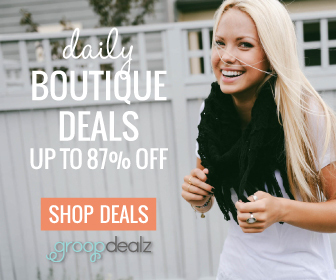 Durable melamine finish provides long-lasting wear and style. The Honey-Can-Do craft storage cart measures 16" L x 13" W x 33.5" H. Featuring three built-in storage drawers and two dowels for hanging ribbon, this storage center is ideal for storing crafting supplies or gift wrapping necessities. 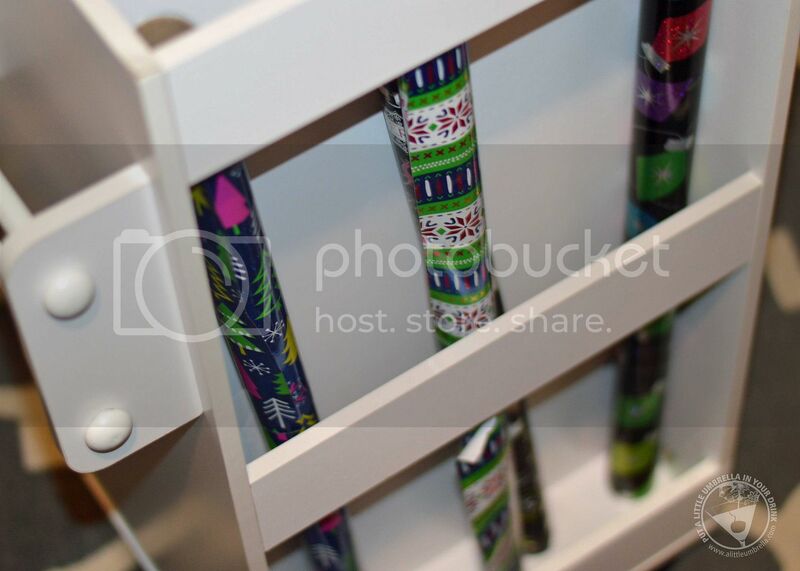 Also included are two built-in shelves and slots for storing rolls of wrapping paper. 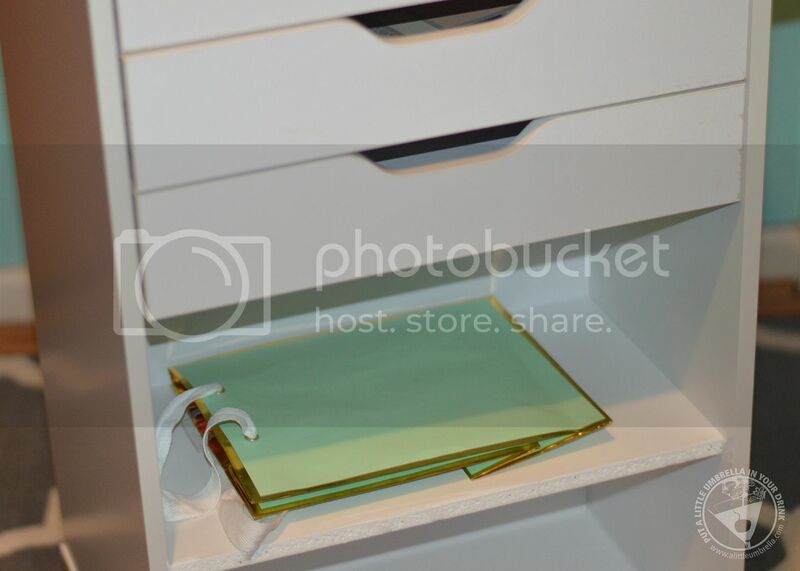 Flat, upper storage area is great for organizing smaller items. Four wheels make this cart portable and allow you to craft from any room in the house! I love how this craft cart is just the right size. It is not huge and bulky, but rather sleek and efficient. I can fit everything I need due to the smart design. 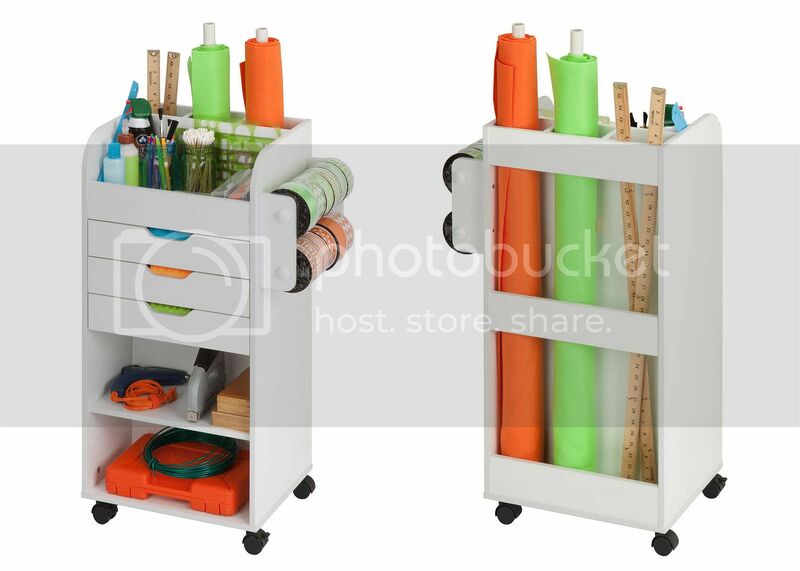 After the holidays, I might switch it out to a craft cart to store my planning items. For now, it is perfect as a gift wrap station. 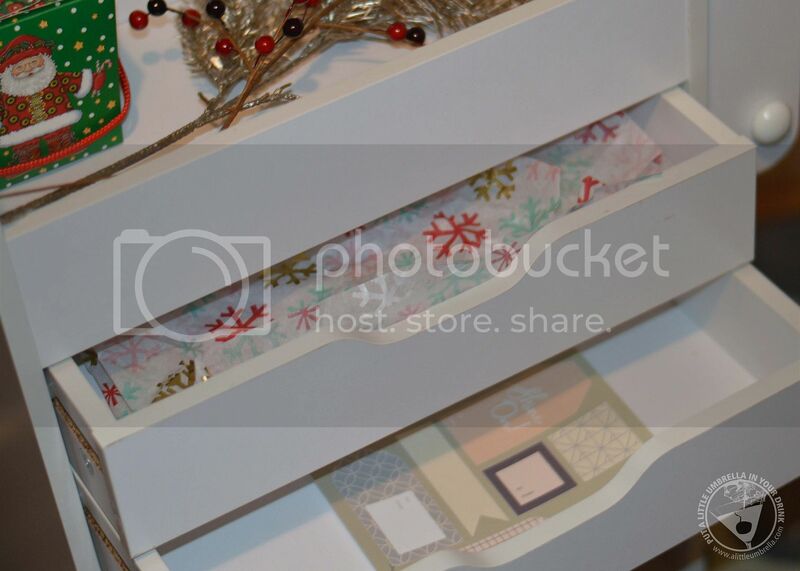 Help that crafty person on your list get organized with the Rolling Craft Storage Cart from Honey-Can-Do! 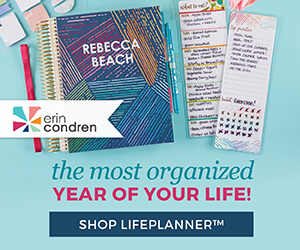 Connect :: Visit honeycando.com to check out all of their organization, storage, and style products. 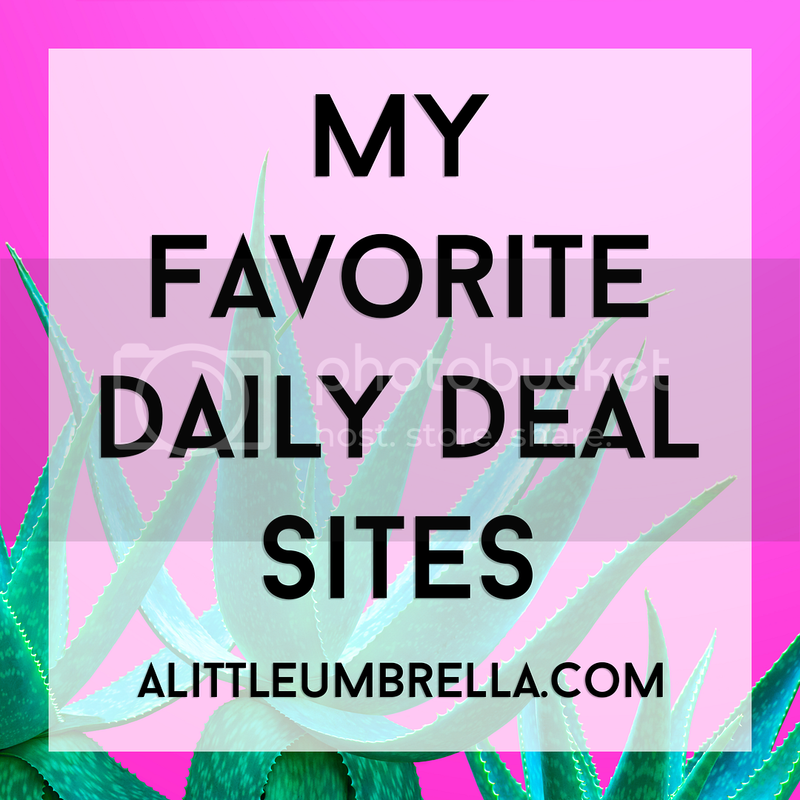 You can also connect with Honey-Can-Do on Facebook and Twitter. 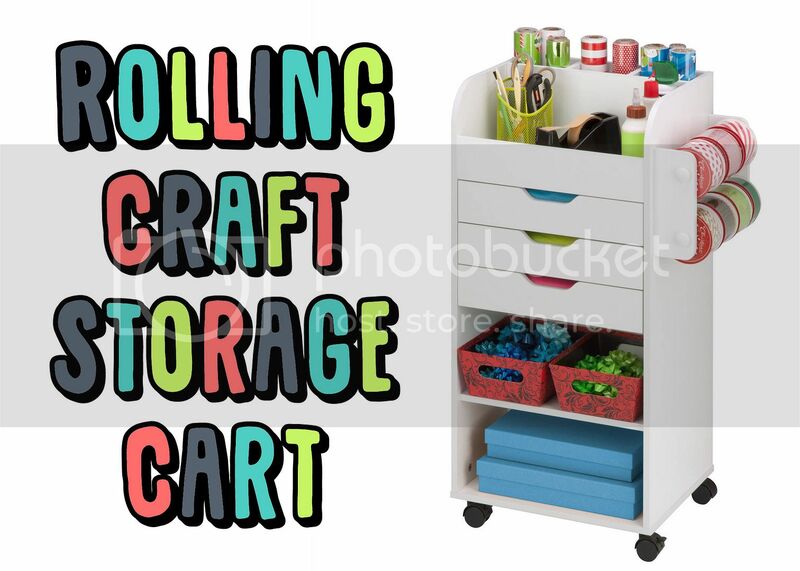 Buy It :: You can purchase the rolling craft storage cart on Amazon for $125!